Just back from the AAG in Chicago, where I picked up a pre-publication copy of Nick Turse‘s new book, Tomorrow’s Battlefield: US proxy wars and secret ops in Africa (Haymarket) (and I have to say it was a relief to see Haymarket and Verso after the depressing parade of textbooks that dominated the publishers’ exhibition). The book gathers together Nick’s reports for TomDispatch on US Africa Command; you can catch his latest here. You won’t see segments about it on the nightly news or read about it on the front page of America’s newspapers, but the Pentagon is fighting a new shadow war in Africa, helping to destabilize whole countries and preparing the ground for future blowback. 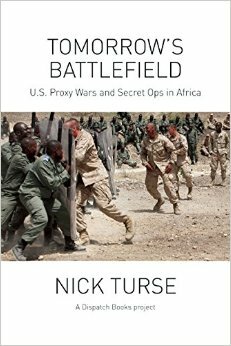 Behind closed doors, U.S. officers now claim that “Africa is the battlefield of tomorrow, today.” In Tomorrow’s Battlefield, award-winning journalist and bestselling author Nick Turse exposes the shocking true story of the U.S. military’s spreading secret wars in Africa. The official publication is scheduled for early June, both paperback and e-edition. 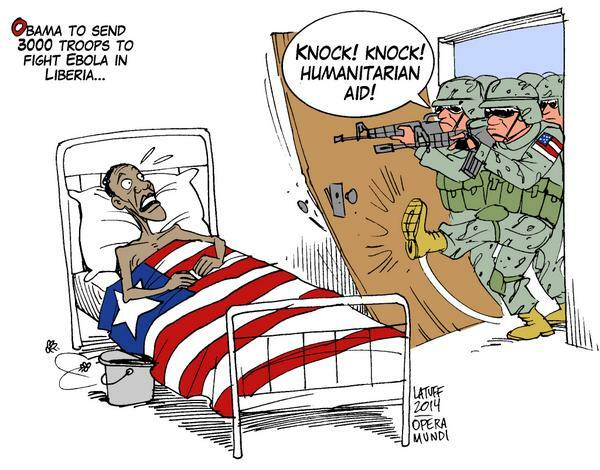 Nick says very little about AFRICOM’s enlistment in the ‘war on Ebola’, which takes me back to the AAG conference where – amongst several other commitments – I revisited my previous posts (here and here). 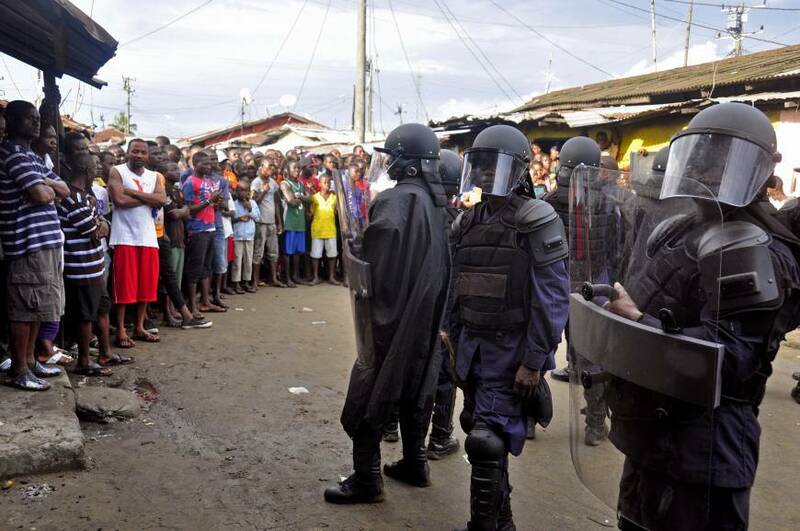 In particular, I sketched out some of the ways in which a different West Point – the inhabitants of Monravia’s largest informal community – came to resist the militarisation of public health and to develop their own, remarkably effective community response to the epidemic. More on this soon. This is worryingly authoritarian, bad for public health, and strategically counterproductive. Despite its impressive logistics, the army makes only a marginal contribution to international disaster relief — and often makes things worse. Nor do soldiers “fight” pathogens — and the language of warfare risks turning infected people and their caretakers into objects of fear and stigma. If you want refuge from the paranoid hallucinations about the non-metaphorical weaponisation of Ebola by either the United States or ISIS read (respectively) Jim White here and Scott Stewart here. Modern epidemics do not cause security crises… Newly evolved pathogens are a constant threat, but a rerun of the near-total devastation of the native American populations by diseases entirely new to them is far-fetched for the simple reason that there are no longer any large populations wholly isolated from, and therefore at risk of, major infections. The greater dangers come from panicked or coercive responses to disease. And for all the attempts to securitise Ebola, there has been remarkably little attention paid to its implications for food security (an altogether different problematic). Here the work of the Assessment Capacities Project (ACAPS), an initiative of Action Contre la Faim, the Norwegian Refugee Council and Save the Children International, is exemplary – see their detailed Briefing Note, Ebola in West Africa: potential impact on food security (10 November), from which I’ve taken the map below (there are others in the Note). Best practices in global health include efforts to be sensitive to national histories and cultures and to overcome the suspicions induced by outside health programs. Medicine in khaki is not only inefficient, it is bad practice. 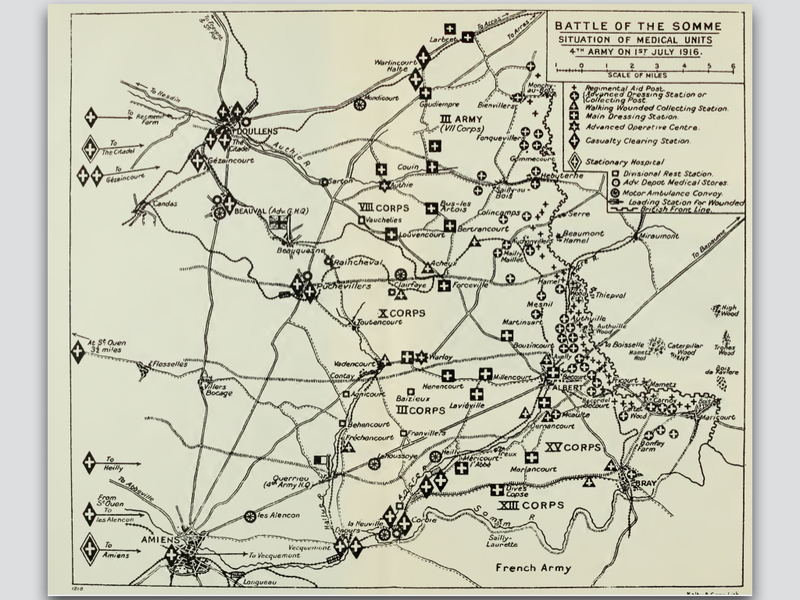 British, French, and American armies have a history of imposing control in the name of hygiene, cordoning off a city or as-yet-insufficiently governed parts of the global borderlands…. In much of Africa, public health has struggled to free itself from the way it was implicated in coercive colonial control measures. To combat the expanding bacterium or an advancing, viral incursion has always required military style thinking. To survive, a microbe requires potential hosts who can be effected just as invading armies require supplies if they are to advance. To tame a microbial incursion requires containment procedures that will deny it new hosts, new supplies. He is right to point to the strategic importance of mapping – on the National Geospatial Intelligence Agency’s public involvement, incidentally, see here – but maps (like metaphors) do more than describe, and depending on the web of practices and powers in which they are activated the connections between mapping and containment are in many cases performative. I’m surely not the only one to be reminded of Michel Foucault‘s illuminating discussion of the plague-stricken town: see also Stuart Elden‘s commentary on ‘Plague, Panopticon, Police’ here, which reinforces the suggestions I made about military/policing and quarantine in my original post. 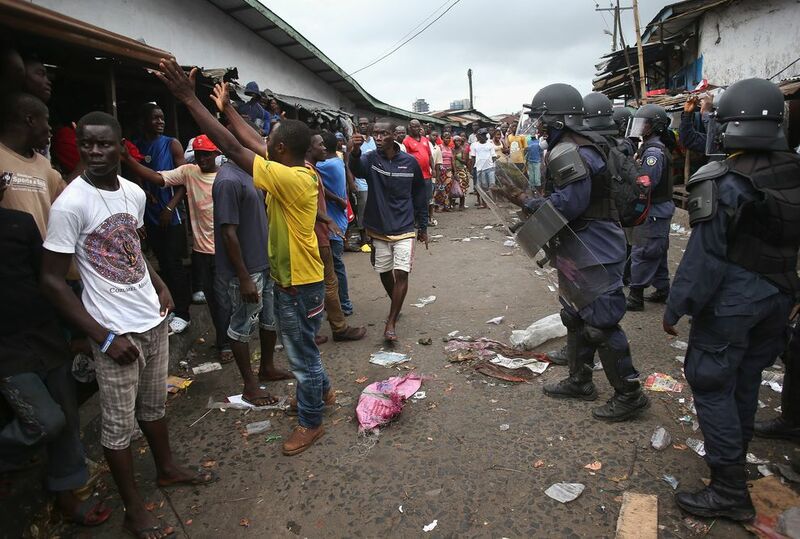 But this involves more then AFRICOM, and Donald McNeil‘s report on the decision to use local militaries to impose a cordon sanitaire in areas of Liberia and Sierre Leone (below) is also instructive – as he says, ‘a tactic unseen in a century’ and with ‘the potential to become brutal and inhumane’. 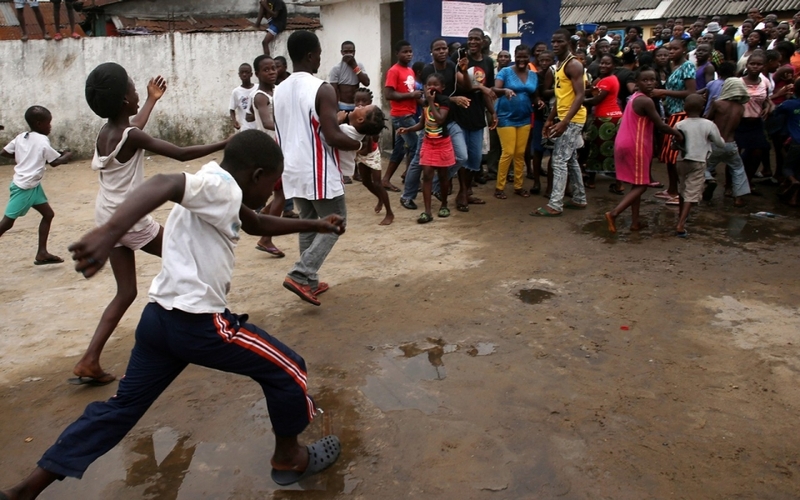 One of the great, under-recognized successes of the response to HIV and AIDS in Africa was that the spread of an incurable sexually transmitted infection did not lead to repressive measures or massive stigmatization. On the contrary, the United Nations and donors insisted that public health be linked to human rights, and civil society organizations and people living with HIV and AIDS be represented in the governance of UNAIDS and the Global Fund. 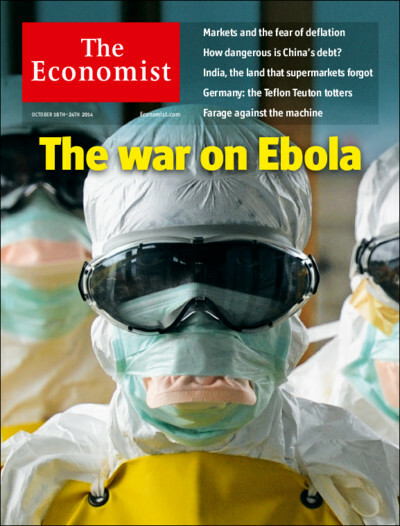 That is the polar opposite of the war-like approach to Ebola. 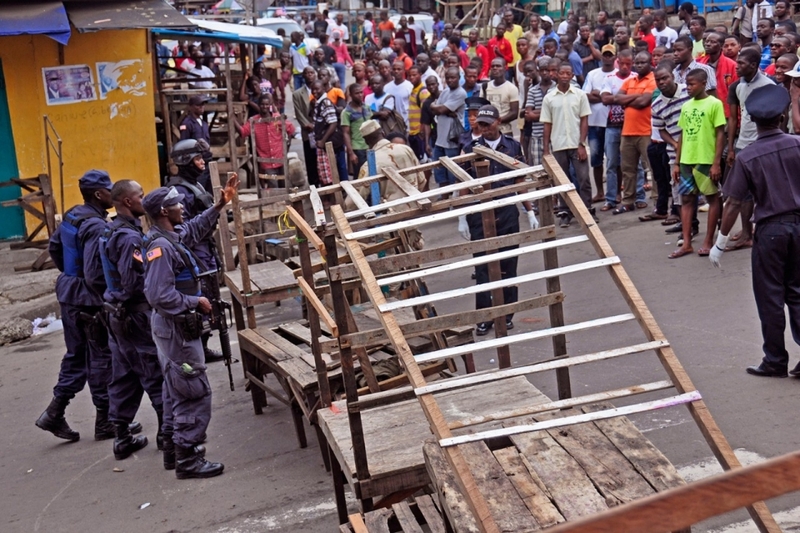 The Sierra Leonean journalist Oswald Hanciles drew out the implications of Koroma’s “war” on Ebola, comparing it favorably with the weak government defenses against the rebel attacks fifteen years ago: “This strategy of energizing and mobilizing youth to ‘comb’ their neighborhoods to ferret out ‘Ebola suspects’ could be the most potent in this Ebola War. We are optimistic that the President would use the security forces to back up the youths who the President said should be ‘hard.’” That would be a frightening prospect. Vigilante mobs dragging people from their homes or sealing off neighborhoods would destroy the public trust and community involvement at the heart of good public health practice. 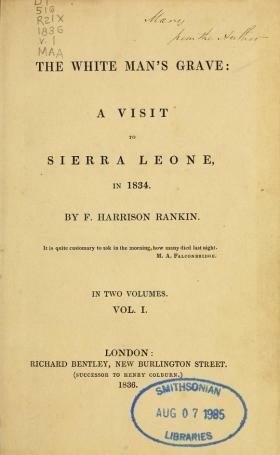 The comparative advantage of the military lies in a few niche activities, such as airport infrastructure, transport helicopters, and — uniquely for this case — medical facilities to treat health workers when they themselves fall sick. All other activities are done far better by civilians. There are other parallels too, not least the endless re-descriptions of terrorism and even insurgency as life-threatening diseases, ‘cancers’ on the body politic. And, as Josh Holmes shows, there is also an entirely parallel (geo)politics of fear in both cases (see also Rebecca Gordon on the racialization of ‘the fear machine’ here). 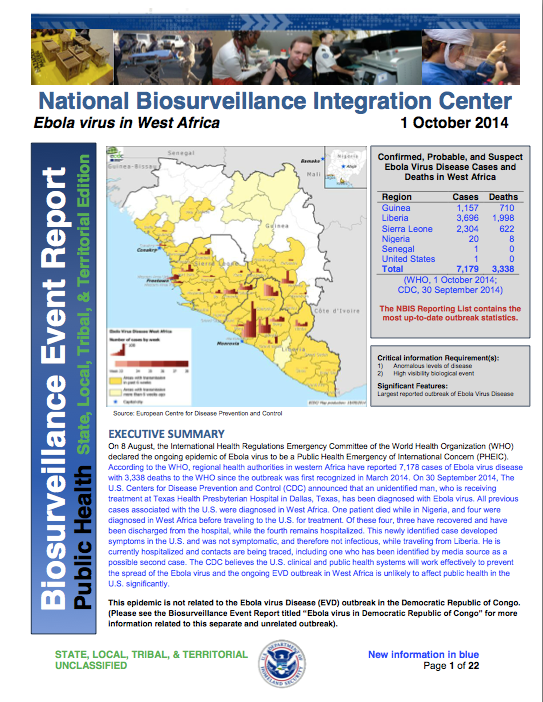 Given the threat supposedly posed by ‘the enemy within’, it’s not surprising that US Northern Command has already set up a 30-person ‘military rapid response team‘ for domestic Ebola cases, and that the Department of Homeland Security has been issuing Biosurveillance Event Reports on the Ebola outbreak in West Africa from the National Biosurveillance Integration Center. (1) Modern military medicine has long involved more than evacuating and treating the wounded from the field of battle. It has always had a substantial public health component. Until the early twentieth century, ‘infectious diseases unrelated to trauma were responsible for a much greater proportion of the deaths during war than battle-related injuries‘. 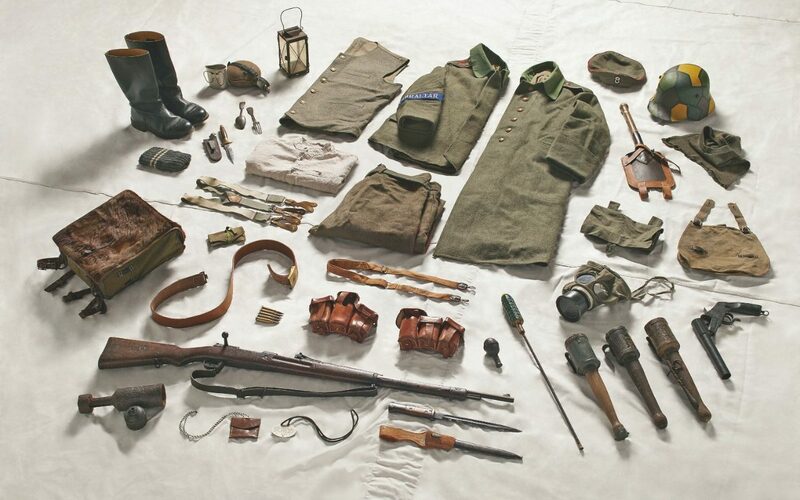 As militaries started to pay much closer attention to hygiene and disease prevention, Matthew Smallman-Raynor and Andrew Cliff estimate that the ratio of ‘battle deaths’ to deaths from disease amongst the military population fell from 1:0.4 in the First World War to 1:0.1 in the Second World War; then it rose to 1:0.13 in the Vietnam War but in the first US-led Gulf War (1991) it fell to 1:0.01. (2) Modern militaries are no strangers to biowarfare either. Both sides in the First World War experimented with chemical weapons, and although the US Army’s explicitly offensive Biological Warfare Weapons Laboratories closed in 1969 the commitment to ‘bio-defense’ and bio-security has ensured a continuing military investment in the weaponisation of infectious diseases (see right). I don’t subscribe to the view that the Ebola epidemic in West Africa is the result of a rogue US biowarfare program – see for example the claims made by ‘Robert Wenzel’ here: and if you want to know why his name is in scare-quotes, appropriately enough, read Chris Becker‘s takedown here – nor to the fear that what Scientific American calls ‘weaponised Ebola’ is poised to become a ‘bio-terror threat’. 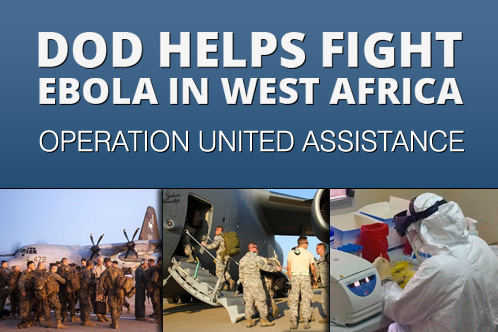 But I do think it worth noting the work of the US Army Medical Research Institute of Infectious Diseases which has had field teams on the ground in West Africa since 2006, and the importance placed on surveillance and monitoring. ‘This man-made outbreak is a consequence of the way that Syrian President Bashar al-Assad has chosen to fight the war—a war crime of truly epidemic proportions. 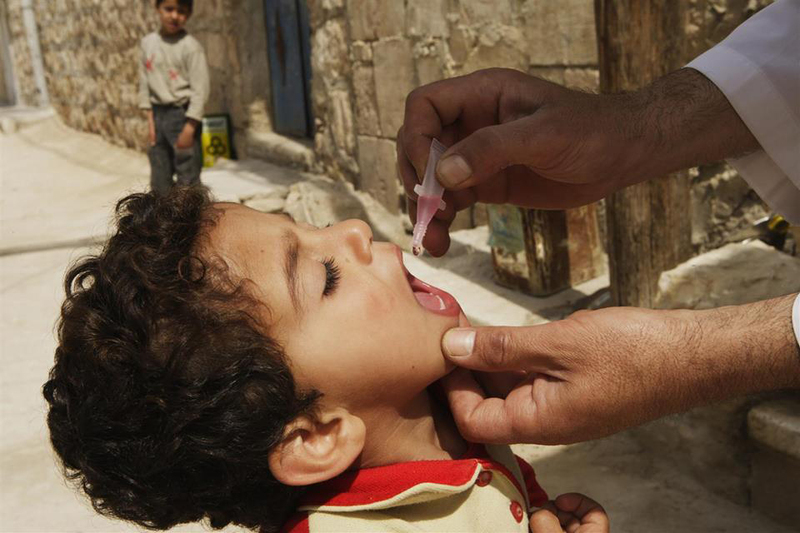 Even before the uprising, in areas considered politically unsympathetic like Deir Ezzor, the government stopped maintaining sanitation and safe-water services, and began withholding routine immunizations for preventable childhood diseases. Once the war began, the government started ruthless attacks on civilians in opposition-held areas, forcing millions to seek refuge in filthy, crowded, and cold conditions. 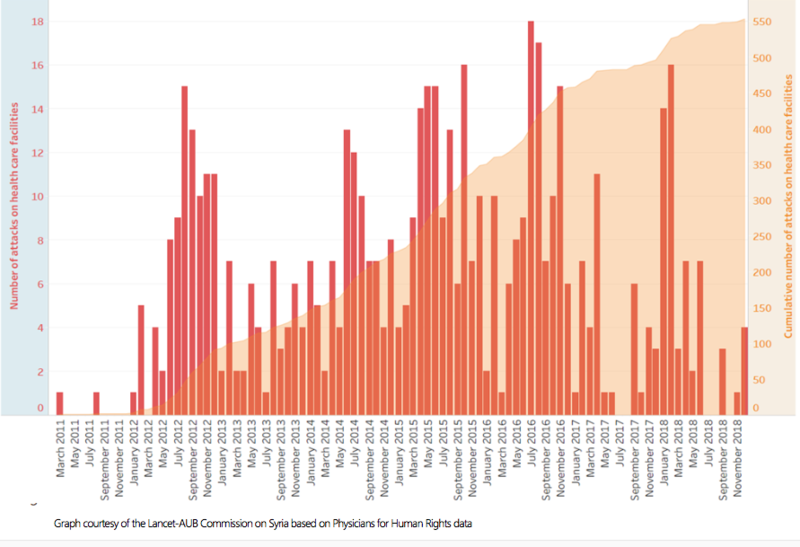 Compounding the problem are Assad’s ongoing attacks on doctors and the health care system, his besieging of cities, his obstruction of humanitarian aid, and his channeling of vaccines and other relief to pro-regime territory. (4) Finally, biopolitics threads its way from the sub-national and the national to the trans-national and so to what Sara Davies calls, in a vitally important essay, ‘securitizing infectious disease‘. 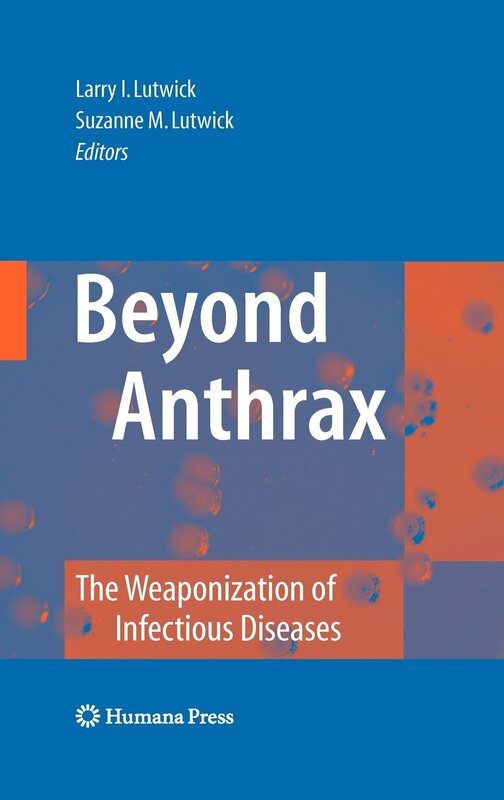 (The link will take you to an open access version, which was originally published in International affairs 84 (2008) 295-313; see also her ‘The international politics of disease reporting: towards post-Westphalianism?‘, International politics 49 (2012) 591-613, and the collection she has edited with Jeremy Youde, The politics of surveillance and response to disease outbreaks: the new frontier for states and non-state actors – due out next year). 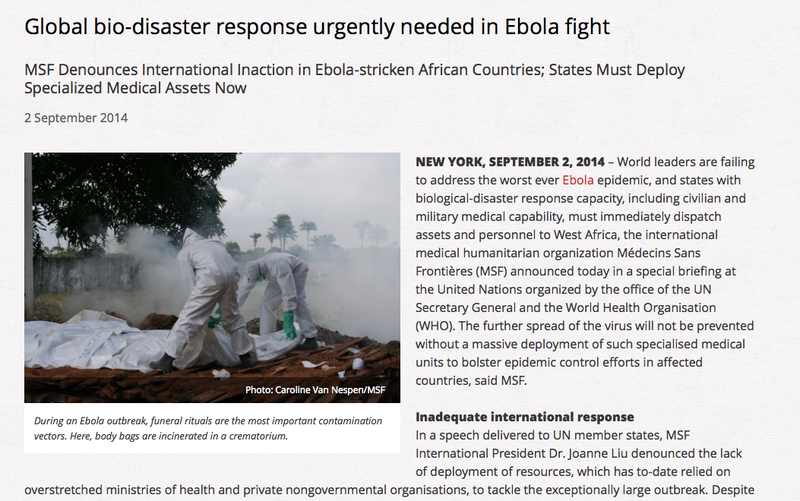 The United States has been a keen participant in disease surveillance and response since the mid-1990s. The United States Department of Defense (US DoD) has had overseas infectious disease research laboratories located in over 20 countries for nearly ten years. 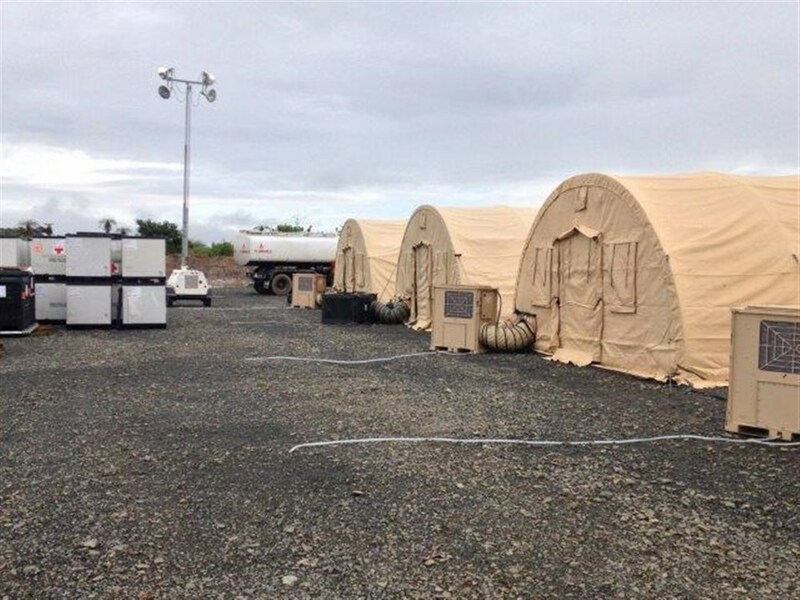 The Global Emerging Infectious Surveillance and Response System (DoD-GEIS) mobile laboratories were set up for the purpose of ‘responding to outbreaks of epidemic, endemic and emergent diseases’, and their location in the DoD, as opposed to the United States Agency for International Development (USAID) or Centre for Disease Control (CDC) demonstrates how seriously the United States views the response to infectious disease as a key national security strategy. 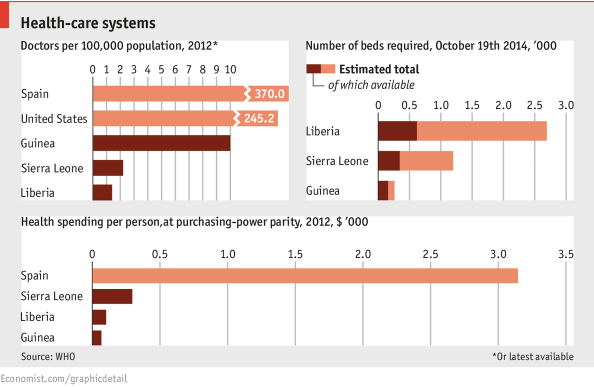 So, four observations about the military-medical-security nexus that provide a context for the ‘war on Ebola’. There are two other issues that should also be on the table before proceeding. African and diaspora scholars, already accustomed to the ‘thousand tiny paper cuts’ of casual racism, demonstrate how these (metaphorical) cuts escalate into real fatalities. 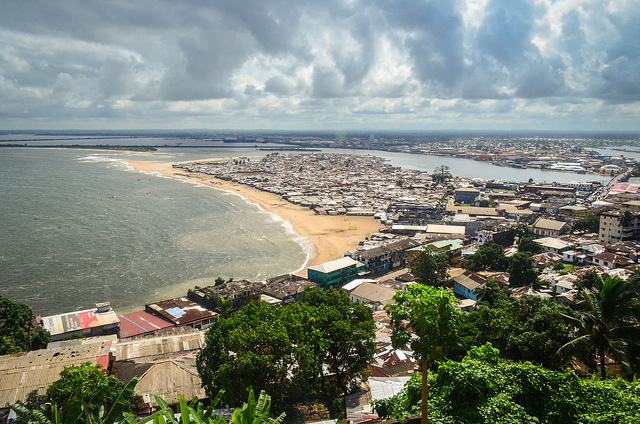 Writers such as Nanjala Nyabola and Lola Okolosie point out the abundance of racist tropes depicting West African societies as inherently unclean, chaotic, uncooperative, ungrateful, and childlike. 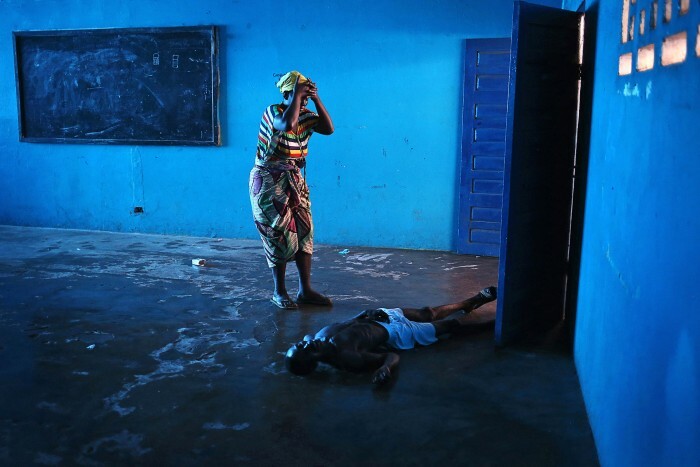 This racism reinforces a global culture of disregard for black African lives, and the perception that they are a source of social and biological contamination. 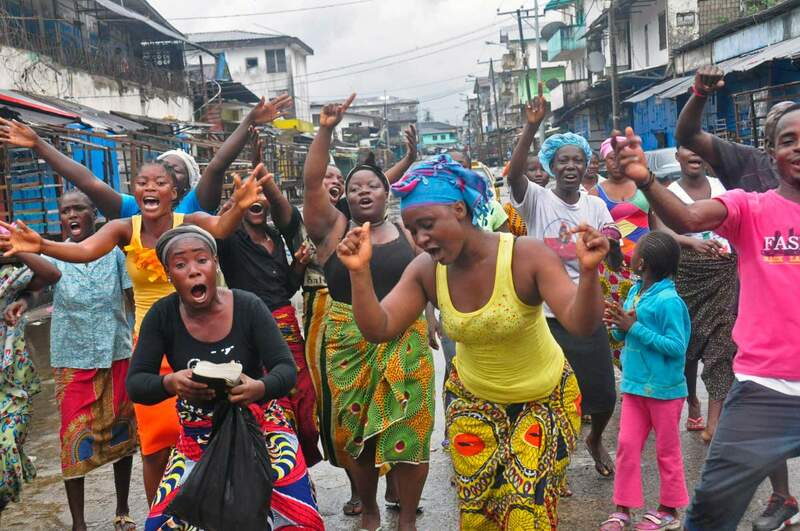 You can find much more on this in Cultural Anthropology‘s brilliant Ebola in Perspective series. So – back to the front lines. 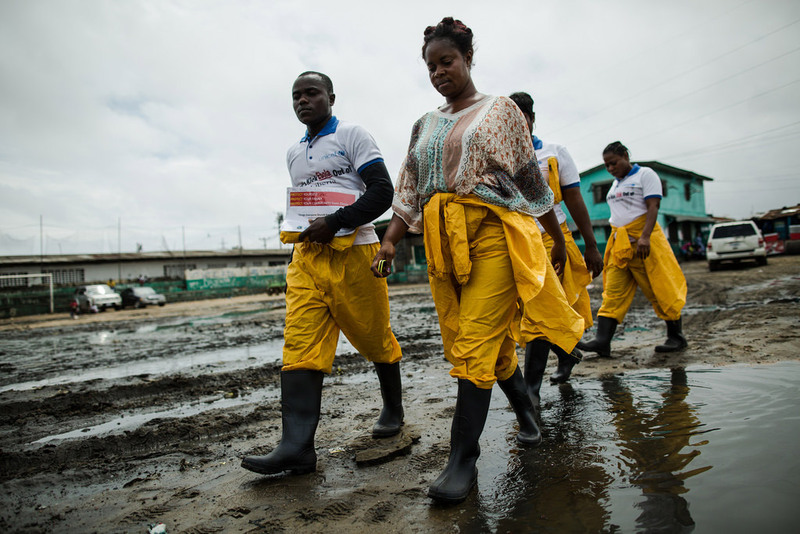 Despite the geopolitical-military-security back story, it was Médecins Sans Frontières that made the first public call (on 2 September) for military assistance in combatting Ebola. What materialised was rather different. 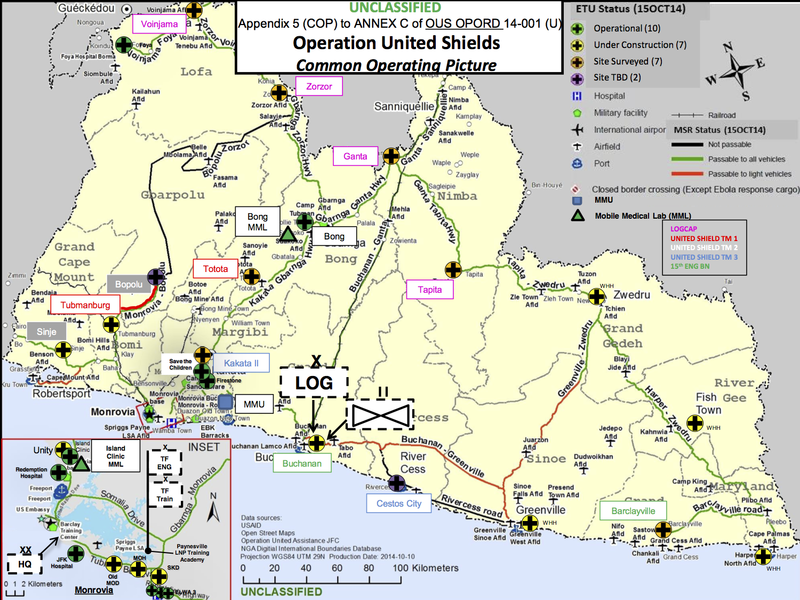 The US deployment is complemented by the deployment of UK forces to Sierra Leone (Operation Gritrock)and French forces to Guinea. 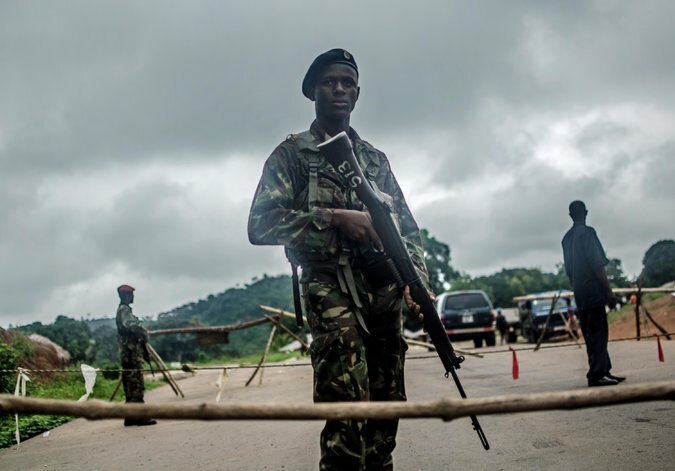 In both cases there are also close, colonial connections, and the British-led International Military Advisory Training Team Sierra Leone has been on the ground since 2000 (since last year this has been re-tasked as the International Security Advisory Team Sierra Leone). 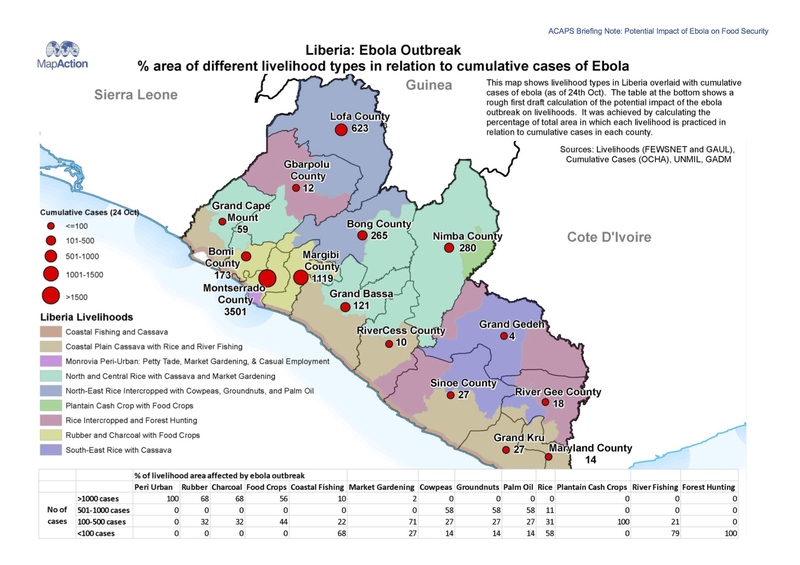 (The map above is borrowed from the BBC; in addition, the Guardian has an interactive map tracing the historical geography of Ebola from the first known case in the Democratic Republic of Congo in 1976 to the present epidemic in West Africa here). These forces differ in more than geographical deployment; their capabilities differ significantly too. 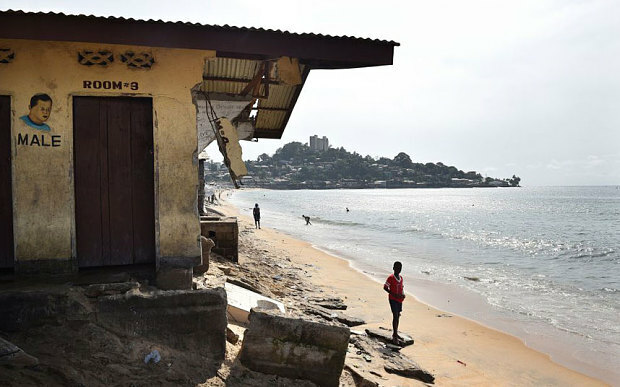 The UK is sending 750 troops, including contingents from the Royal Army Medical Corps (notably 22 Field Hospital), who will construct treatment centres (the aim is to add 700 beds to triple Sierra Leone’s existing capacity) and treat doctors and other health-care workers who contract the disease; they are supported by the Royal Navy’s ‘Primary Casualty Receiving Ship’ RFA Argus (which will provide a further 100 beds), and by another 780 volunteer health care staff. 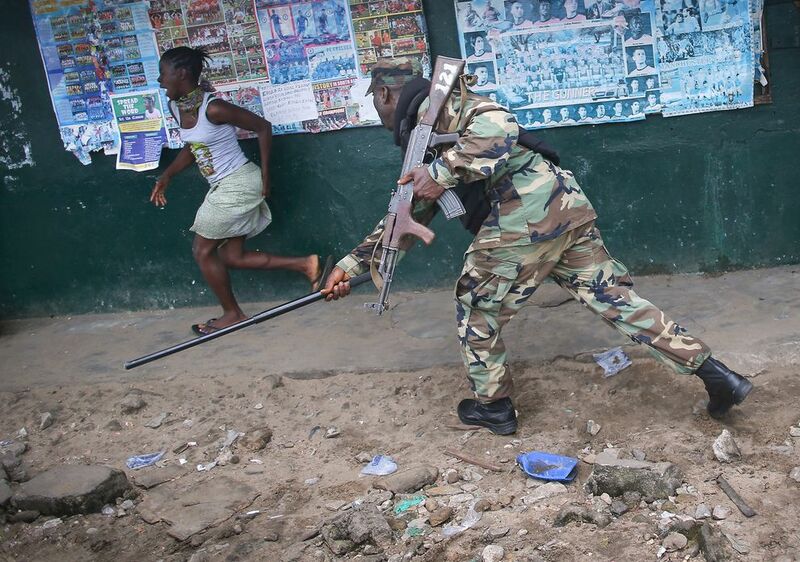 The primary areas for military operations in the ‘war on Ebola’ to date are surveillance, logistics and containment. I’ll consider each in turn. 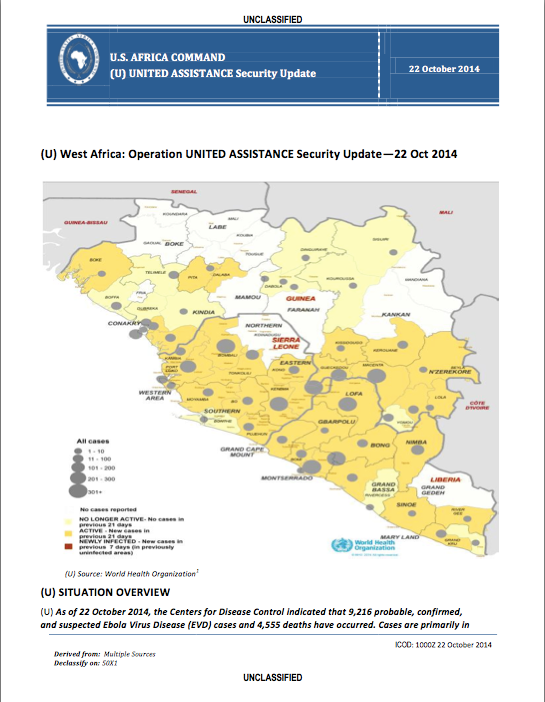 Last week Public Intelligence released a series of weekly Security Updates and daily Intelligence Summaries produced by AFRICOM to support Operation United Assistance. These rely largely on WHO reporting to track the spread of the disease. This is to work at a highly aggregate level. 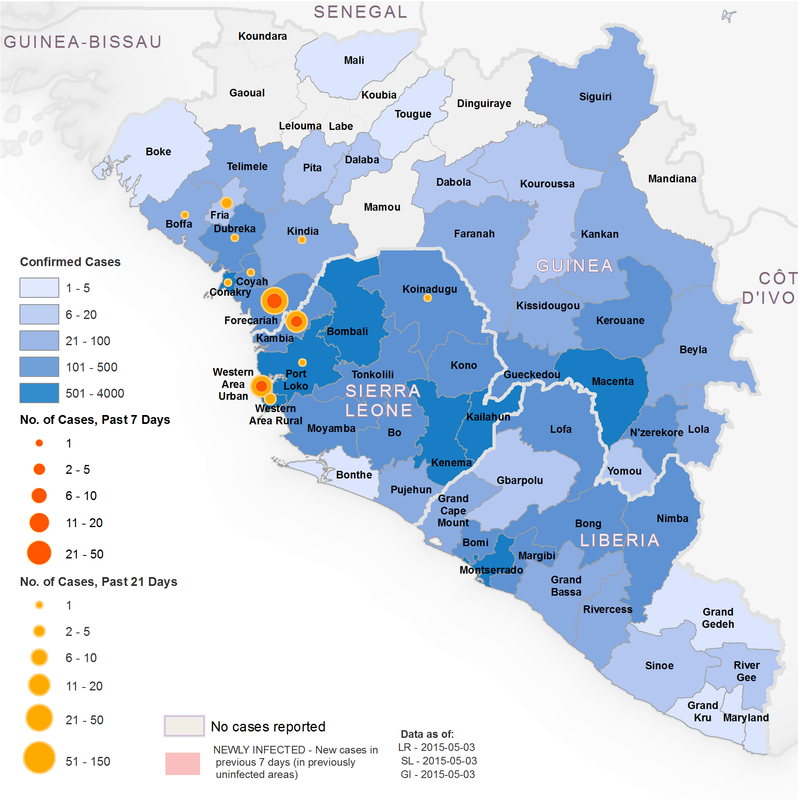 Most public health experts suggest that the key to stopping the spread of the disease is contact tracing – which, in its essentials, is the same methodology used by the military and the intelligence services to track individuals through terrorist and insurgent networks – and has been used successfully in both the United States and in Nigeria (which was declared free of Ebola on 20 October). Ezra Klein describes it as ‘almost ludicrously simple’ and ‘as low-tech as medicine gets’, and so it is in principle. 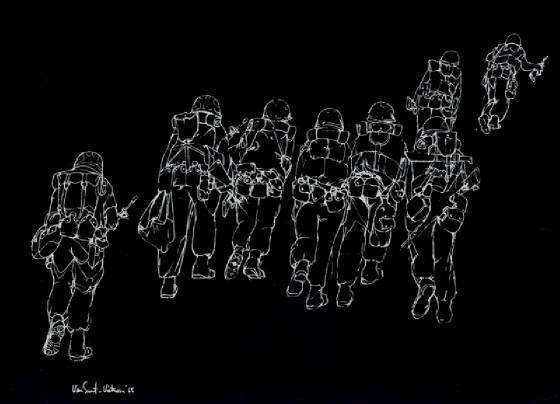 ‘People are often uncooperative with the tracers, sometimes even throwing stones at health care workers. They fear that they or their loved ones will be put in the hospital; they’ve seen firsthand that people who go there often don’t return. 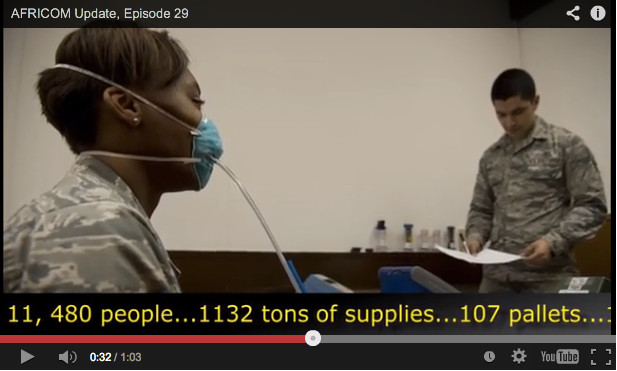 Logistics is the area where the military comes into its own. 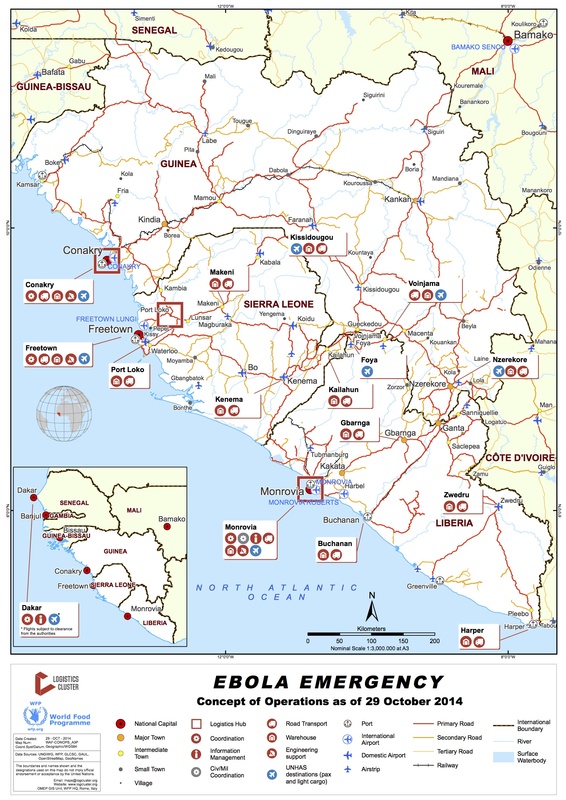 MSF had emphasised that its priorities included ‘the mass expansion of isolation centers, air bridges to move personnel and equipment to and within the most affected countries, mobile laboratories for testing and diagnosis, and building a regional network of field hospitals to treat suspected or infected medical personnel.’ Much of the military effort is currently concentrated in these areas, but the other side to mobilising medical personnel, equipment and testing and treatment facilities is, in effect, immobilising the population. That may be one of the objectives, but I think it’s a bridge too far to claim it as the main purpose: as I’ve tried to show, the militarisation and securitisation of Ebola has many other geopolitical and biopolitical dimensions. 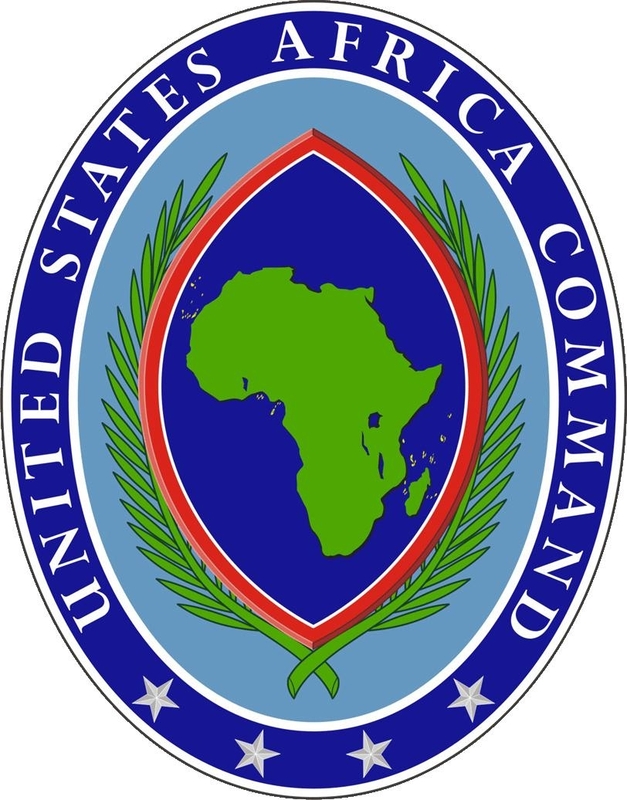 And Nick Turse has revealed that AFRICOM, far from having a ‘light footprint’, has already achieved a remarkably rapid tempo of operations across the whole continent. 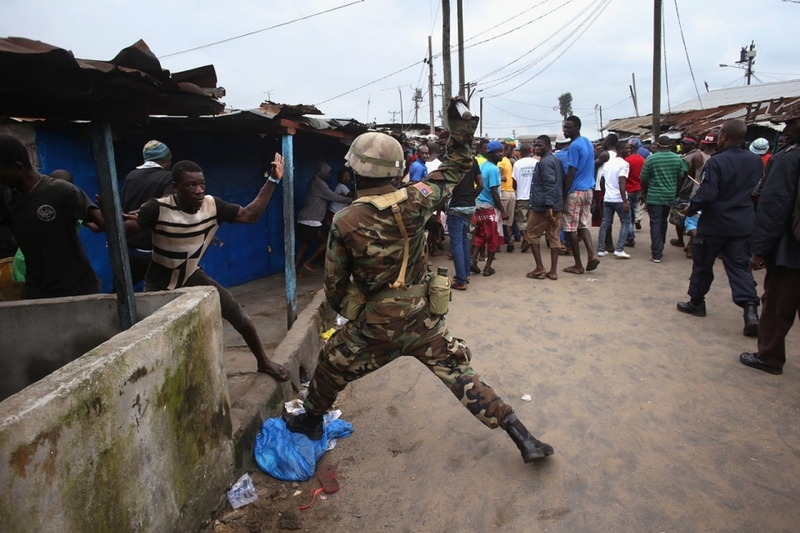 Still, even in its less extreme versions, the ‘war on Ebola’ clearly raises urgent questions about the militarisation of humanitarian aid, about what Kristin Bergtora Sandvik calls a ‘crisis of humanitarian governance’, and about the violence that is involved in the production of the humanitarian present.